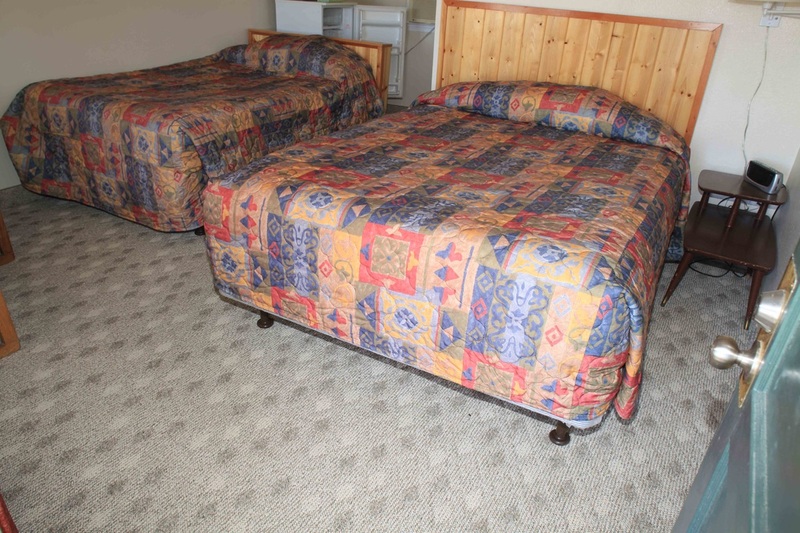 All rooms have comfortable king or queen beds, and cool air conditioners. 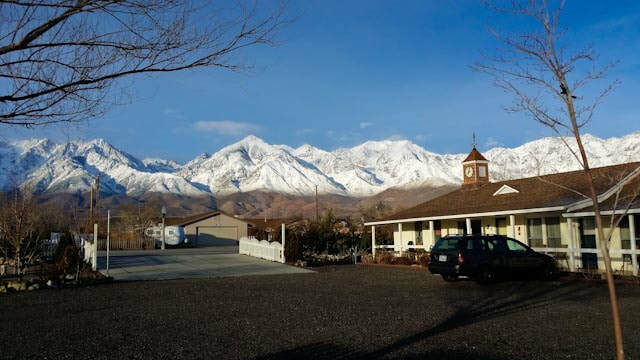 Best views of the Sierra Nevada mountains. 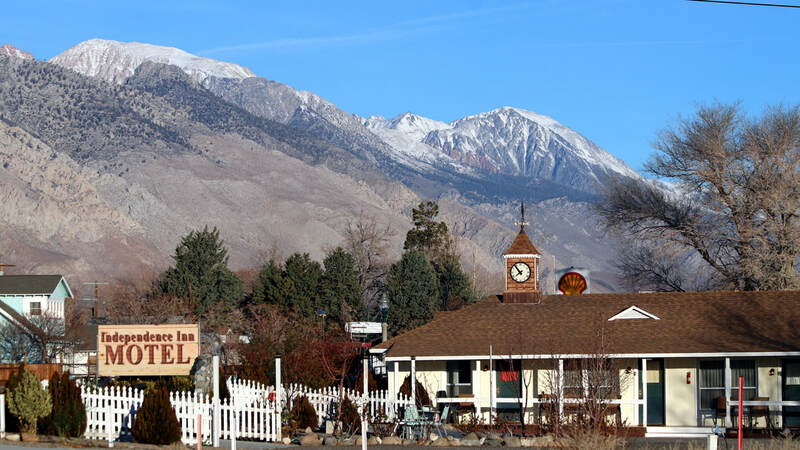 Spend a couple days with the scenic splendor of the Eastern Sierra Nevada mountains. 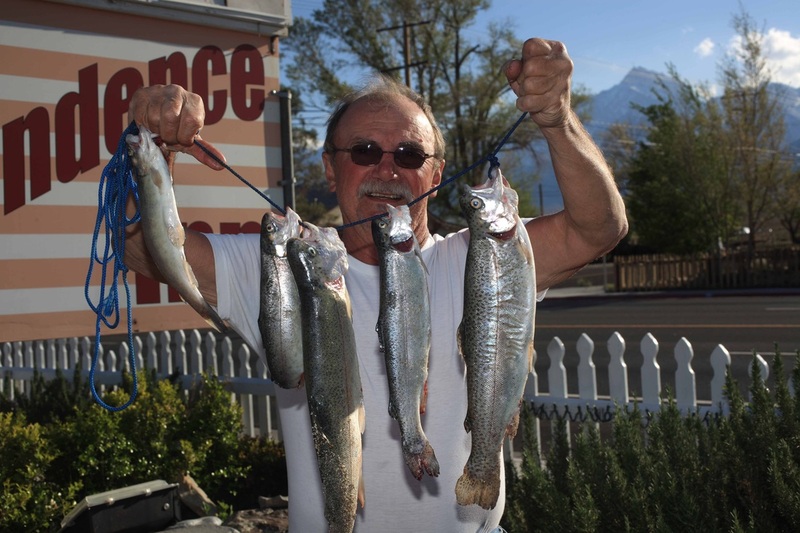 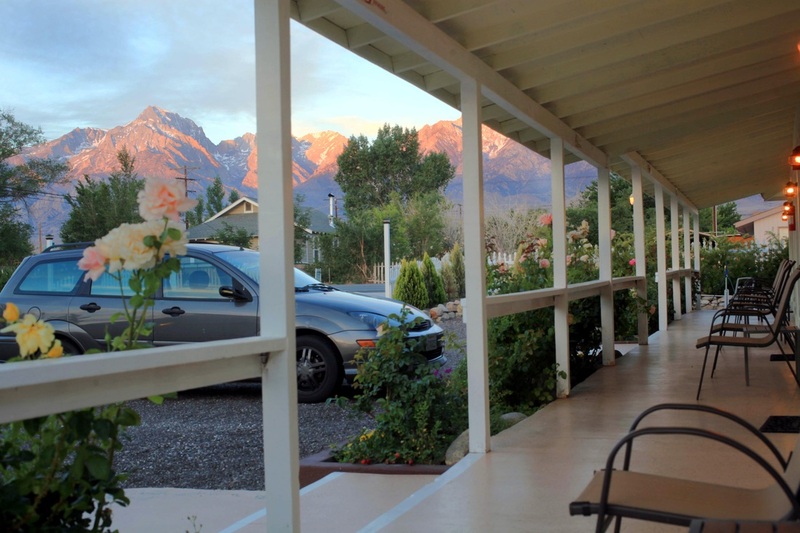 Fishing the mountain streams, hiking around Onion Valley, hunting in the desert or mountains, mule pack trips, off-roading the 4wd trails, or mountain biking the trails, rock climbing and photographing the magnificent views are just some of the rejuvenating recreational opportunities.